by our chef. Served April 21, 2019. To make reservations, please call (504) 529-7045 or visit our Reservations Page. Proof that good things do come in small packages! 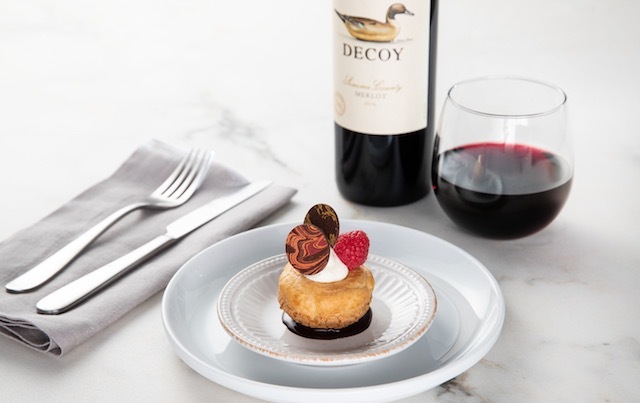 Explore new flavors with our tasting menu featuring petite portions of our chefs’ signature recipes from across the country. SELECT THREE FOR $18 OR FIVE FOR $28. Complement any of the selections above with one of these curated beverages. Fall in love with this fabulous three course Fall prix fixe ($19.60 per person) lunch menu, offered from 11:30am – 2pm. To make your reservation, please call (504) 529-7045 or visit Reservations page. Join us for live music entertainment throughout the week! 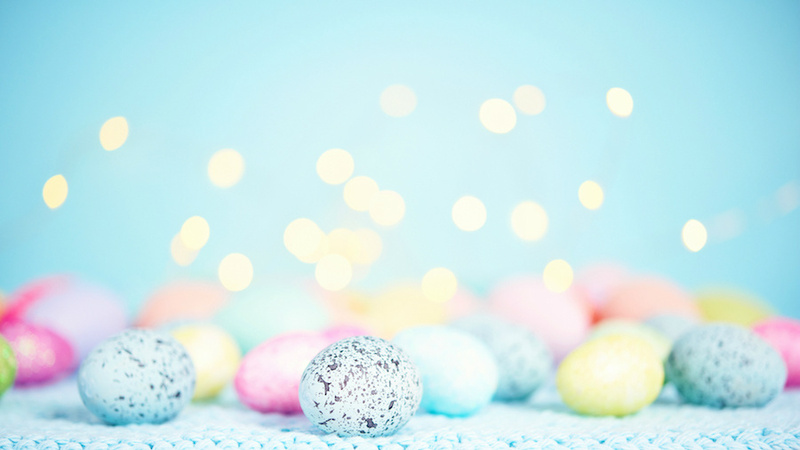 Sunday Jazz Brunch 11:30 a.m. – 2:30 p.m.
Thursdays 4:00 p.m. to 8:00 p.m. Piano by Jake Gold, “Minister of Music”, www.jakegoldmusic.com. Fridays – 5:00 p.m. to 7:00 p.m.
Come and hear the favorites of Jazz & Blues Standard, Pop, Rock & Roll, R&B and New Orleans music. Listen as he plays both the acoustic piano and electric keyboard to create his trio sound that dazzles audiences. 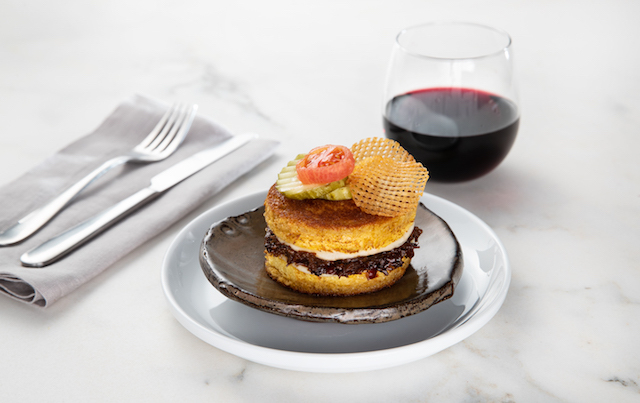 Fridays and Saturdays – 8:00 p.m. to 11:00 p.m.
Rib Room Executive Chef Tom Wolfe has prepared a new summer menu for 2015 and shared his delicious recipe for Tasso Mac and Cheese with NOLA.com | The Times-Picayune food editor Judy Walker. Check out the article here and enjoy making this at home! In a 4-quart pot, melt butter over medium heat. Saute tasso in butter. Add whole milk and garlic. Over very low heat, let tasso steep in the milk for 10 minutes. Add cubed American cheese. Stir over low heat until cheese is melted. Season with salt, pepper and cayenne. While stirring, add shredded cheddar in batches to thicken the sauce. Add more, if needed, to reach the desired consistency. Butter a casserole dish and preheat oven to 350 degrees. Combine the cooked pasta with the cheese sauce, and toss until thoroughly blended. Pour the macaroni and cheese into the prepared casserole dish. Sprinkle more cheddar on top. Bake for 15 to 20 minutes, or until casserole starts to just bubble around the edges. Serve immediately. Rib Room Executive Chef Tom Wolfe stopped by the studios of WWLTV this morning to visit with anchor Eric Paulsen and prepare his delicious Saffron Tomato Bouillabaisse. 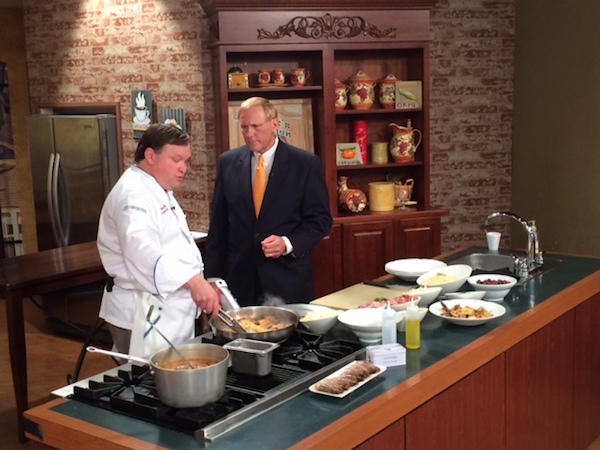 Rib Room Executive Chef Tom Wolfe joined WVUE Fox 8 and Morning Edition anchor Greg Adaline this morning to prepare Pain Purdue “One Eye Jack” from Rib Room’s 2015 Easter Menu. 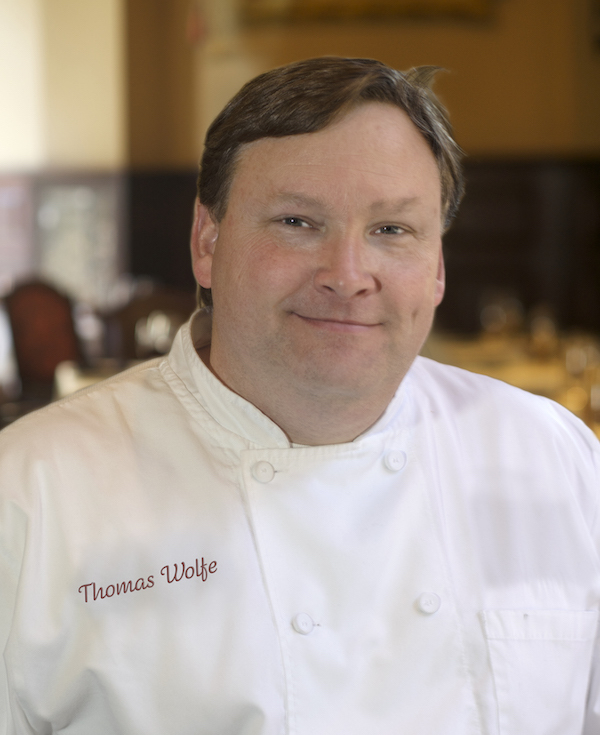 NEW ORLEANS (Feb. 12, 2015)—Omni Royal Orleans is pleased to announce Tom Wolfe as newly appointed executive chef of its Rib Room restaurant. An award-winning chef who fine-tuned his culinary abilities at some of New Orleans’ most esteemed restaurants, Wolfe will add an exciting new dimension to the hotel’s Zagat-rated restaurant, banquet and private party facilities through his innovative take on contemporary dining and traditional New Orleans cuisine. 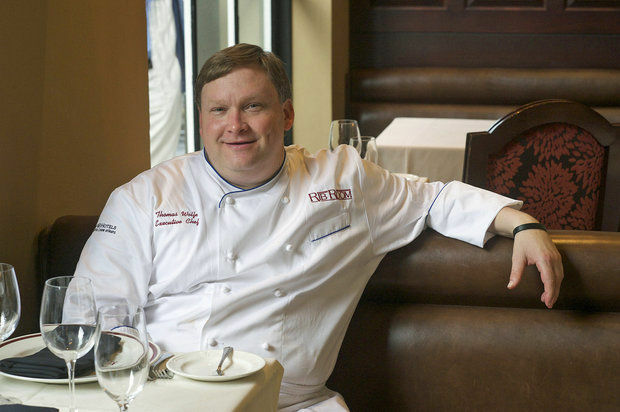 Wolfe brings more than 20 years of experience in all aspects of the restaurant world to the Rib Room, including apprenticeships at distinguished restaurants such as the Brennans’ family-owned Mr. B’s Bistro and later at Emeril Lagasse’s Emeril’s Restaurant, where he mastered positions such as pastry, saucier and butcher stations, as well as executive sous chef for six years of his eight-year tenure. He was executive chef and owner of Wolfe’s of New Orleans and the former Peristyle Restaurant. Wolfe developed the concept for Wolfe’s in the Warehouse in the Marriott Convention Center New Orleans, which is still operating under his name today. Prior to moving back to New Orleans to take over the helm of the Rib Room, Wolfe spent the past several years in Mississippi and Alabama and most recently Louisiana Pantry in Orange Beach, Ala. The Rib Room’s benchmark rotisserie remains a focal point featuring rotisserie prime rib and steaks, seafood and fowl, with contemporary selections that go well beyond the classics. Wolfe joins a team of innovative professionals on the Rib Room culinary team, including Food & Beverage Director Kucewicz, Pastry Chef Thomas Weindel and Culinary Supervisor Jenny Frught. Chef Wolfe was named one of five chefs to watch in the United States by Esquire Magazine and a Rising Star Chef in 2003. His restaurant concepts have been recognized by Zagat, Bon Appetit and Wine Spectator Magazine. Wolfe received the Gold Medal for Food at the New Orleans Wine and Food Experience Grand Tasting in 2003, 2004 and 2005. 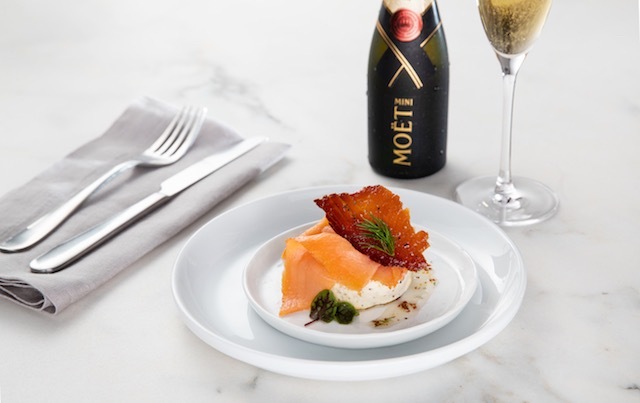 Other defining moments in Chef Wolfe’s career include his invitation to host a dinner at the prestigious James Beard House in New York City, where he worked alongside chefs such as Charlie Trotter and Larry Forgione. He began his career by starting a catering business, which taught him the basic principles of owning a business in the food industry, before enrolling in Delgado University’s Culinary Arts program. 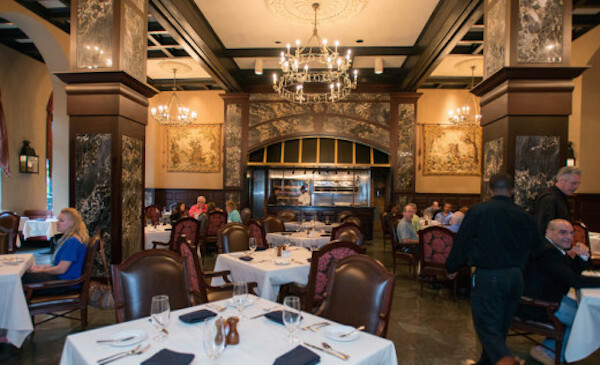 The Rib Room offers a fine dining experience in an elegant setting at one of the most historic hotels in New Orleans. 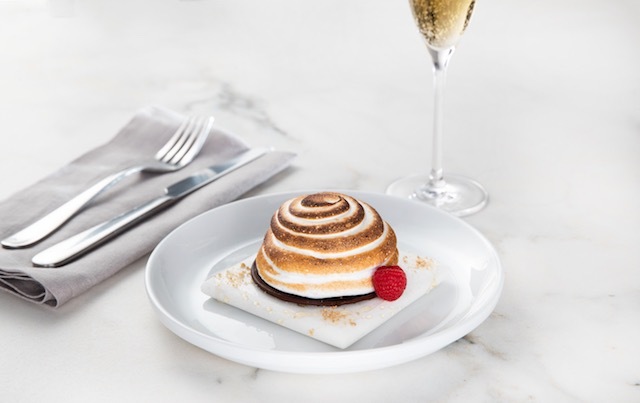 Winner of the prestigious Zagat Award, the Rib Room offers classics such as slow roasted prime rib of beef, aged steaks, fresh Louisiana seafood, and an award-winning champagne brunch on Sunday. Home of the $2 “Washbucket Martini” every Thursday and Friday afternoon, the Rib Room Bar is well known as a local celebrity hangout. The Rib Room is open daily for breakfast, lunch and dinner. 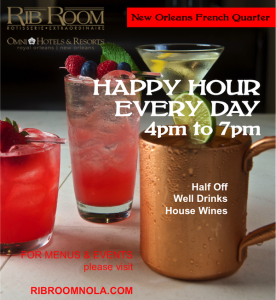 Omni Royal Orleans offers Rib Room diners complimentary valet parking in the hotel garage for up to three hours. For reservations, call (504) 529-7046. The Omni Royal Orleans is a 345-room hotel in the French Quarter of New Orleans, Louisiana. Located on the most fashionable corner, St. Louis at Royal, the hotel has received the four-diamond luxury award for the past 31 years. With a $15 million renovation in March 2013, the hotel welcomed modernized guest rooms, 24 new iconic wrought iron balconies and refreshed public spaces. Omni Royal Orleans offers several dining outlets, including the Zagat award-winning Rib Room, Touche Bar and La Riviera for poolside refreshments. Additional features include a rooftop fitness center, on-site barbershop, rooftop outdoor heated pool and an observation deck with picturesque views of the French Quarter and Mississippi River. In addition to the four-diamond luxury award, the Omni Royal has earned the Pinnacle Award for its superior meeting services for the past ten years and was named U.S. News & World Report’s Best Hotels 2014: #5 in New Orleans. The Omni Royal Orleans is just 12 miles from Louis Armstrong International Airport and offers the perfect accommodations whether visiting the city for work or play. Omni Hotels & Resorts creates genuine, authentic guest experiences at 60 distinct luxury hotels and resorts in leading business gateways and leisure destinations across North America. With over 20 world-class golf courses and award-winning spa retreats, to dynamic business settings, each Omni showcases the local flavor of the destination while featuring four-diamond services, signature restaurants, Wi-Fi connectivity and unique wellness options. Known for its distinguished, personalized service, Omni leaves a lasting impression with every customer interaction, with a heightened level of recognition and rewards delivered through its Select Guest loyalty program and the company’s “Power of One” associate empowerment program. The brand is frequently recognized by top consumer research organizations and travel publications. To get additional information or book accommodations, visit omnihotels.com or call 1-800-The-Omni. 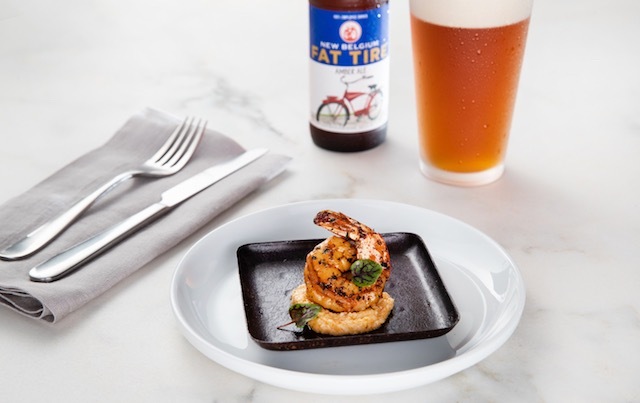 Enjoy the convenience of complimentary valet parking while dining at the Rib Room! Available everyday to everyone while dining with us. Your server will validate your parking ticket when you’re ready to claim your vehicle. The validation is good for up to 4 hours. With Live Entertainment Fridays & Saturdays! all wells and house wine $5!